Ideal for education environments and call centres, these desktops come with the same reliability and space-saving benefits you've come to expect. 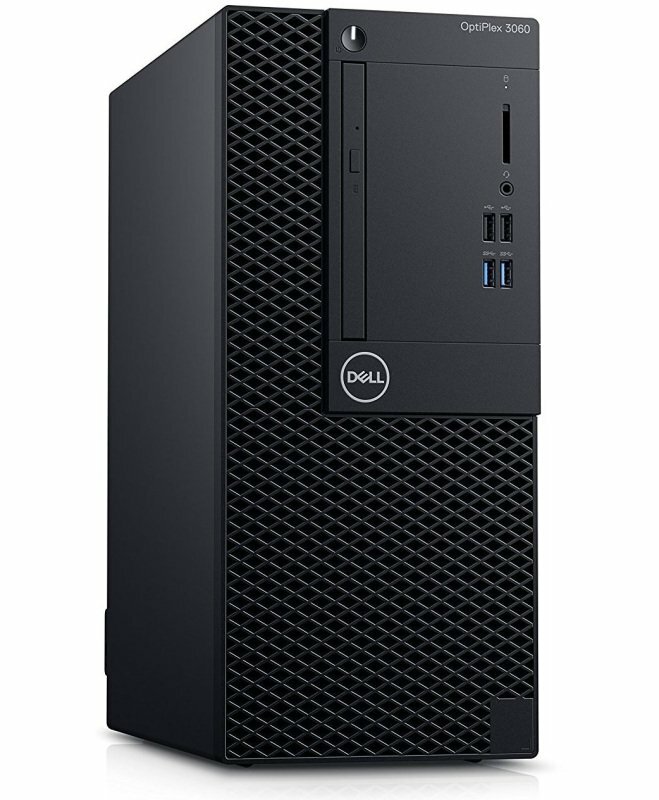 Easy to maintain and mount, these essential desktops push productivity without getting in your way. The OptiPlex Small Form Factor All-in-One Stand provides the aesthetics of an all-in-one with the ultimate display flexibility your work demands. Bays 1 (total) / 0 (free) x external 5.25" Slim Line ¦ 1 (total) / 1 (free) x internal 3.5" ¦ 2 (total) / 2 (free) x internal 2.5"